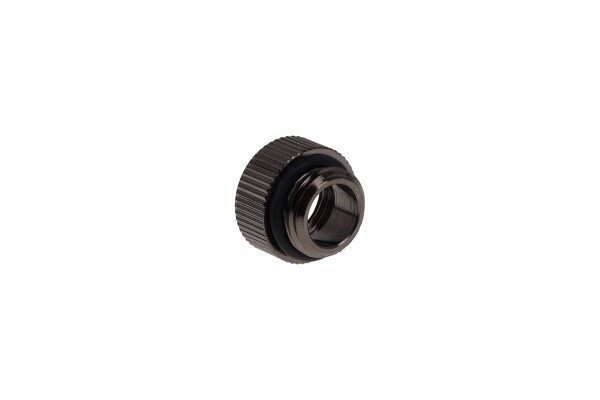 This G1/4” thread extension is primarily meant as a replacement or addition to the Alphacool GPX coolers. However, it can also be used for many other purposes. This slim adapter extends a ¼” thread by 7mm. This is mainly useful where a ¼” track is hard to reach or sits too far in.